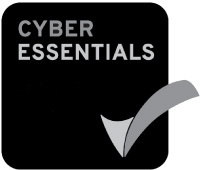 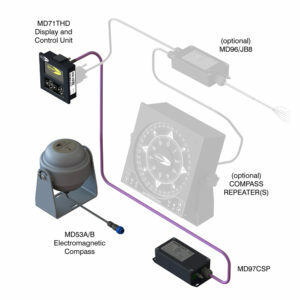 An Electromagnetic Compass (EMC) System which detects the Earth’s magnetic field directly, and then transmits the ship’s Heading over a NMEA 0183 digital connection to one or more Heading Repeaters, installed at any convenient location on a vessel. 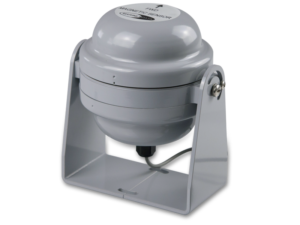 The MD53A is an Electromagnetic Fluxgate Compass that directly senses the Earth’s magnetic field, and works as an alternative or backup to a Gyro system. 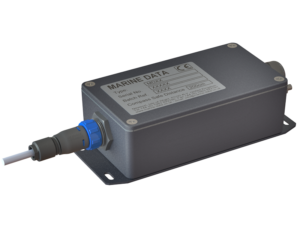 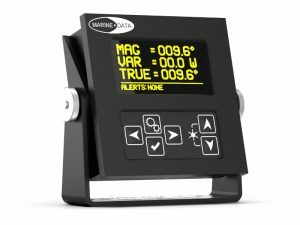 System Component: The Signal Processor supplied as part of a complete MARINE DATA™ Transmitting Heading Device (THD) System.